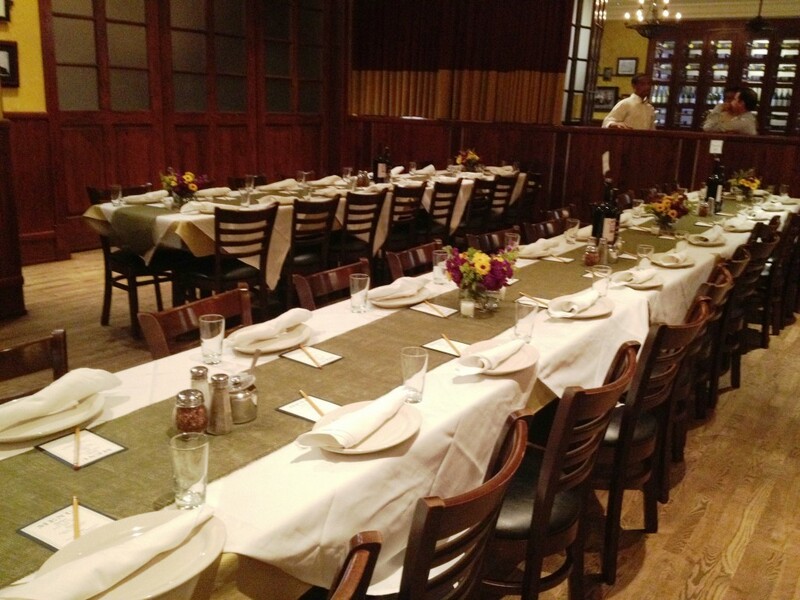 Carmine’s offers a variety of private and non-private dining options for your next luncheon, dinner or cocktail reception. Our nine private dining rooms include two board rooms and a fireside room to accommodate any event from intimate gatherings to large receptions. Off premise catering is also available. We look forward to hearing from you.